For the past five years I have worked in a flexible way, putting in the hours at different times of the day - pretty much in line with what my customers have needed. What I do know is that also during this time I have worked for two companies that have understood what it takes to ensure this is still productive. The quote at the bottom of this is from an article that I think picks up on a very important point. Too many businesses are eager to adopt a newer working trend without fully understanding the implications. That is for their workers, management, customers and strategy. Flexible working may indeed make the employee more agile but it may actually make execution of strategies more difficult and/or customer service suffer. As per this article start from the beginning - Mission, Vision, Culture and then if you feel the business model needs to change design one to suit. The focus is on the right culture and the right outputs, where the workforce has high levels of trust, collaboration and resilience, and leaders seek to empower them. If these are not already part of your culture you could be building on shifting sands. 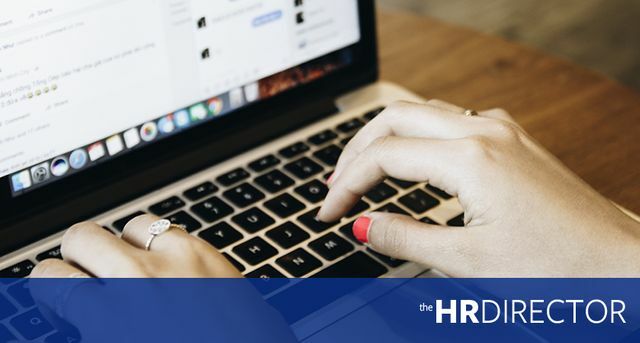 Without the right working culture in place, flexible working and agile working models can have a hugely negative impact on your organisation and your employees.